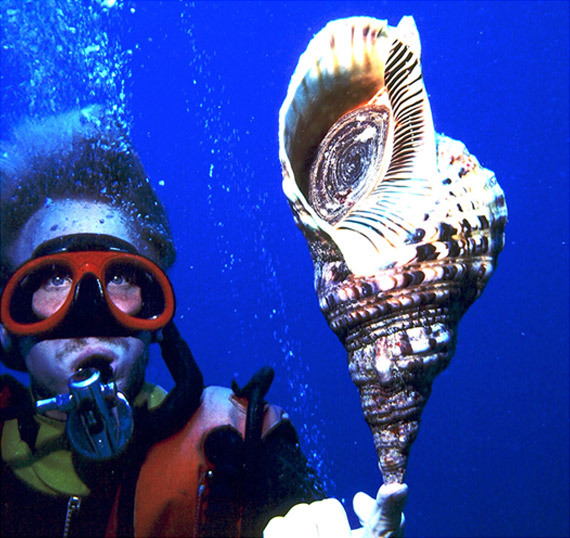 When you just have to get underwater, (and you know what we mean), let Ocean Sports lead the way! 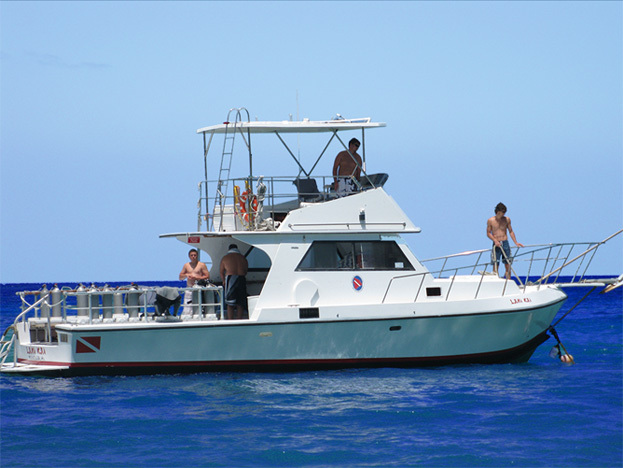 With more than 30 of the greatest dive sites in Hawaii within 25 minutes of the harbor, our custom 40’ Delta Dive boat and experienced Captains, PADI divemasters and instructors will get you to the best locations and guide you through the most exciting and beautiful reefs and lava tubes in the islands. Relax and prepare for the dive as we assemble our scuba gear for you, or let us help you with your own gear. Our convenient stern dive platform makes entries and exits safe and easy. Between dives, pamper yourself with our fresh water shower, gear dunk tank, fresh fruit and snacks. 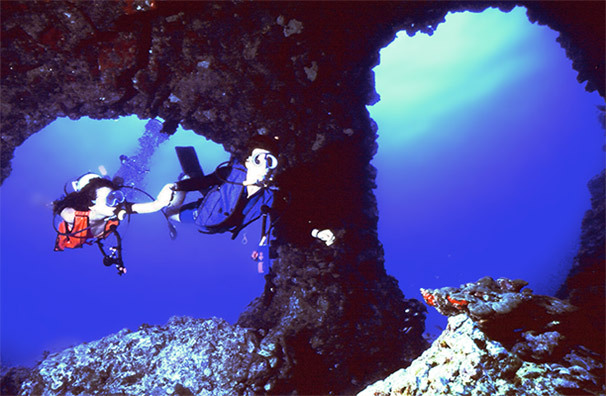 All Scuba Dives must be completed at least 24 hours prior to flight time (or ascent of Mauna Kea). Please note: Our “deadline” for web-bookings is 6:00 pm HST the day before your cruise (current time: 10:41pm). For reservations after the deadline, please call our Reservations Line at (808) 886-6666 ext. 1. Mahalo! Cancellation Policy: If you need to cancel your reservation with us, please do so 24 hours prior to your scheduled activity to receive a full refund. If you need to cancel less than 24 hours prior, you’ll be charged the full fare. Cancellations on our Catamaran cruises due to weather are at the sole discretion of the Captain. *Completing this form will redirect you to our secure payment area at www.hawaiifun.org.